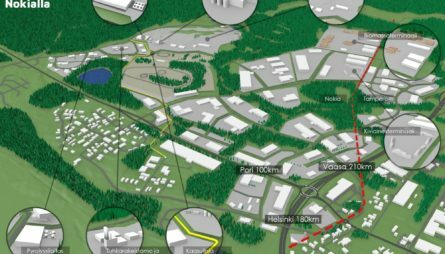 For companies operating in the field of bioeconomy and circular economy, the Kolmenkulma business area offers opportunities for business operations and the joint development and testing of new business models, technologies, and services. The area is being developed for inter-company collaboration in connection with material and energy efficiency, new technologies, and renewable energy sources. The Kolmenkulma ECO3 business area already hosts industrial-scale bioeconomy, circular economy, and water management pilot and demonstration plants. 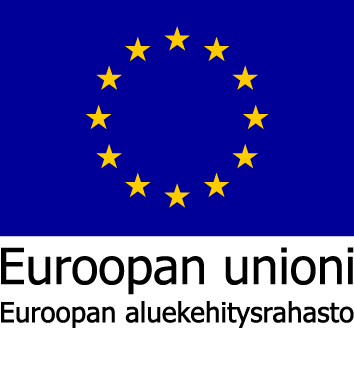 Read more about the ECO3 area at the companies’ websites http://www.eco3.fi/ and watch a video http://www.eco3.fi/2017/10/tutustu-eco3-ravinnekiertomalliin-animaation-kautta/.